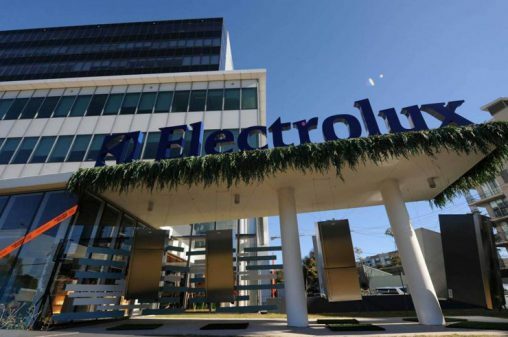 Electrolux is partnering with the Taste of Sydney restaurant festival, a celebration of Sydney’s culinary credentials. 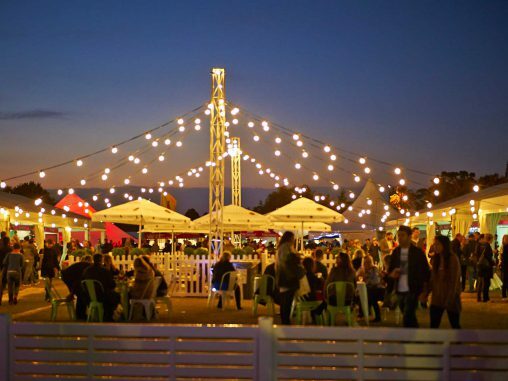 Foodies will flock to Centennial Park from Thursday 12 March to Sunday 15 March 2015 for Taste of Sydney in partnership with Electrolux – as the four day event is formally called – to see some of Sydney’s best chefs showcase their skills in the Electrolux Taste Theatre and to taste unique dishes from restaurants including MoVida, Biota Dining, 4Fourteen and Porteño. 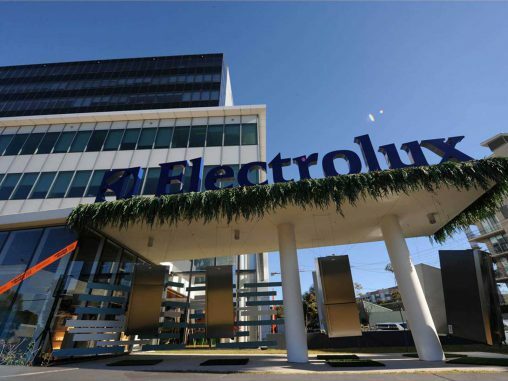 With the spotlight on the elite of Sydney’s restaurant scene, Taste complements Electrolux’s position as a manufacturer of products for both home and restaurant kitchens. Electrolux proudly promotes that the best of its professional appliances is distiled for the domestic market in its premium household products. “As a brand that designs both professional and household appliances, we are pleased to be involved in an event that supports and celebrates the professional chefs who are leading the way when it comes to the future of Australian cooking and dining experiences,” said Sheila Walthoe Electrolux senior brand and trade marketing manager. 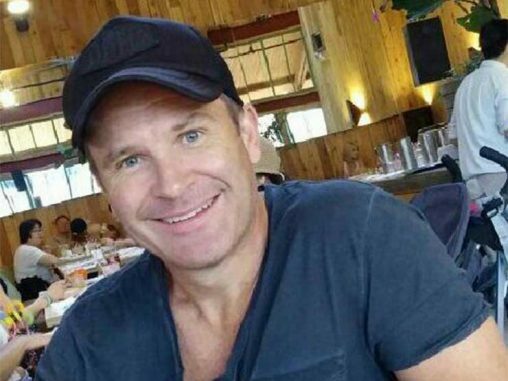 “Taste of Sydney is the perfect platform to engage with our core consumers; passionate foodies who are seeking kitchen appliances that can give them the freedom to experiment and create a host of inspirational recipes and new cooking methods which give them great tasting food.